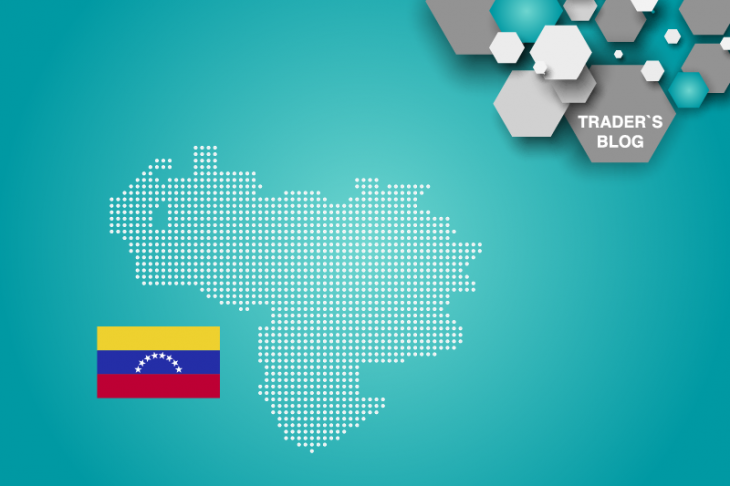 › Traders Blog › The political crisis in Venezuela and its impact on the markets! The political crisis in Venezuela and its impact on the markets! The political crisis in Venezuela at the beginning of the year was emboldened unexpectedly. The reason was nothing but the eternal struggle for spheres of influence in South America. At present, the political crisis in Venezuela looks like an attempt to change the government. The fight is between the current leader Nicolas Maduro, supported by Russia, and his opponent, the leader of the National Assembly Juan Guaydo, who was recognized as the ruler of Venezuela by the United States and few other countries. The political conflict in Venezuela has moved to a new stage, when the US introduced sanctions against the oil company of Venezuela, PDVSA and the central bank of Venezuela. In fact, it moved the conflict in Venezuela from local to global. Since the United States and Europe were drawn into this confrontation, on the one hand, and Russia, Turkey and China, on the other, they actually began to talk about a new Caribbean conflict, but in the economy. The main impact of U.S. sanctions on Maduro’s government is focused on Venezuela’s state-owned oil company PDVSA and blocking Venezuela’s gold reserves abroad. Sanctions against the state-owned Venezuelan oil company PDVSA were aimed at blocking all the assets of the United States, and the US citizens are prohibited from doing business with this company. These sanctions are estimated by the United States as losses for Venezuela at $ 11 billion per year. The chart shows the dynamics of oil BRENT (Japanese candles) and WTI (blue line). The period of growth from January 29 to January 31 is caused by the US sanctions against the Venezuelan state oil company PDVSA. At the same time, the introduction of new sanctions against Venezuela will have a similar impact on the oil market. On the other hand, the impact of these actions remains short-lived. Because it can not restrict the sale of oil to China and India, which are the main consumers of Venezuelan oil. Sanctions against the central bank of Venezuela were expressed in blocking Venezuelan gold in the Bank of England in the amount of $ 1.2 billion. For now in the Bank of England is 31 tones of Venezuelan gold. The Central Bank of England gives no explanation. It was also noted that the Russian aircraft was at the airport of Caracas, the capital of Venezuela, where 20 tons of gold are being taken out of Venezuela. In fact, it also coincided with a wave of rising oil prices, pointing to a new wave of sanctions against the Venezuelan government, which will actually be directed at freezing the gold reserves of Venezuela in the world. This, in turn, against the backdrop of a general rejection of the dollar in Russia and China, will only strengthen the demand for gold. Therefore, sanctions for oil production in Venezuela will support gold, not oil.